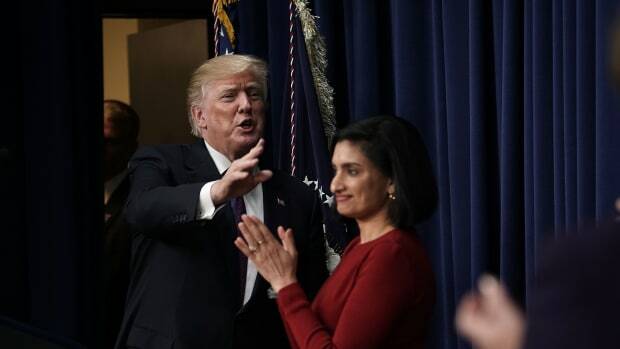 President Donald Trump and Centers for Medicare and Medicaid Services Administrator Seema Verma appear at the South Court Auditorium of the Eisenhower Executive Office Building on January 18th, 2018, in Washington, D.C.
Medicaid work requirements have been losing in federal court. Last summer, D.C. District Court Judge James E. Boasberg struck down work requirements in Kentucky. Then in March, the same judge denied Kentucky&apos;s second attempt at imposing those work requirements, while also ruling against Arkansas&apos; efforts to continue its program of Medicaid restrictions. 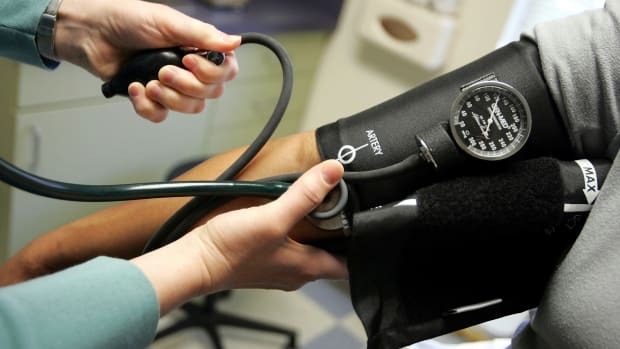 A day later, despite these legal setbacks, Seema Verma, administrator of the Center for Medicare and Medicaid Services (CMS), permitted similar work requirements to go forward in Utah. CMS and the lawyers for the Department of Health and Human Services (CMS is part of HHS) argue that Medicaid exists to make people more healthy. Getting people off public assistance and into the workforce wherever possible, they argue, might promote health. (HHS offered no supporting data in advancing this argument, and, in fact, ignored contrary data.) 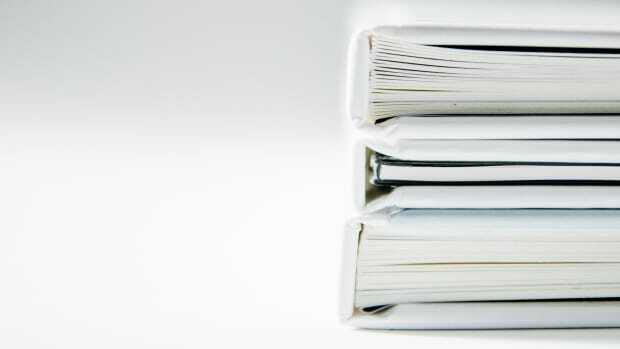 For these reasons, HHS claims, the agency has the power to let states launch such requirements. 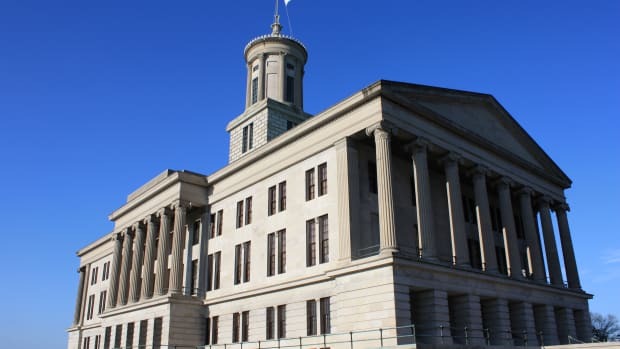 Boasberg&apos;s ruling against the waiver that allowed requirements in Kentucky and Arkansas counters the administration&apos;s arguments with a clear legal ruling about what Medicaid is actually for: providing medical assistance and access to services. In his 35-page decision, Boasberg sets a legal threshold for work requirements in other states to go into effect. To get past this ruling, other states will have to demonstrate that their work requirements do not conflict with Medicaid&apos;s central mission of providing access to health care and services. In his decision, Boasberg says that he must assess whether any given program "would in fact help the state furnish medical assistance to its citizens, a central objective of Medicaid." He then rehearses the Medicaid statute and the process by which HHS grants waivers to states. State-level experimentation with Medicaid is built into the federal statute, but HHS must restrict permission for such experiments only to projects that "[are] likely to assist in promoting the [statute&apos;s] objectives." As Boasberg writes, "the [HHS] Secretary [Alex Azar] needed to consider whether the demonstration project would be likely to cause recipients to lose coverage and whether it would cause others to gain coverage. He did neither." 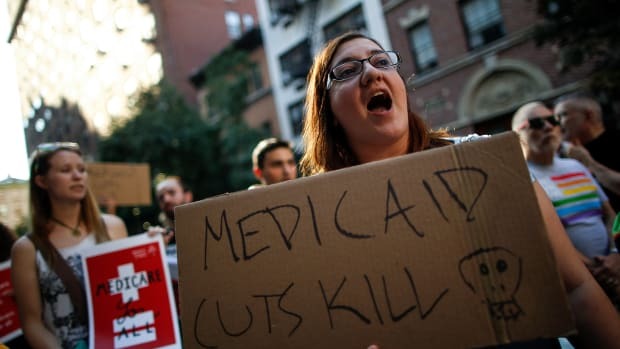 As Pacific Standard has reported, at least 16,000 Arkansas residents have lost access to Medicaid, even though many of that number are unable to work. There&apos;s plenty of evidence, therefore, that work requirements degrade Medicaid&apos;s ability to provide medical assistance to the people who need it most. For these reasons, the judge ruled that the HHS approval of Arkansas&apos; and Kentucky&apos;s work requirements had been "arbitrary and capricious," and put a halt to the requirements in both states. In Seema Verma&apos;s "letter" to the Utah Department of Health—it&apos;s 125 pages long but mostly consists of technical data—approving Utah&apos;s work requirement and caps on Medicaid spending, she lays out the Trump administration&apos;s case. "An important objective of the Medicaid program is to furnish medical assistance and other services to vulnerable populations," she writes. "But there is little intrinsic value in paying for services if those services are not advancing the health and wellness of the individual receiving them, or otherwise helping the individual attain independence." The document then lays out the ways in which CMS theorizes how capping total Medicaid costs and imposing work requirements will force vulnerable people to become more independent. 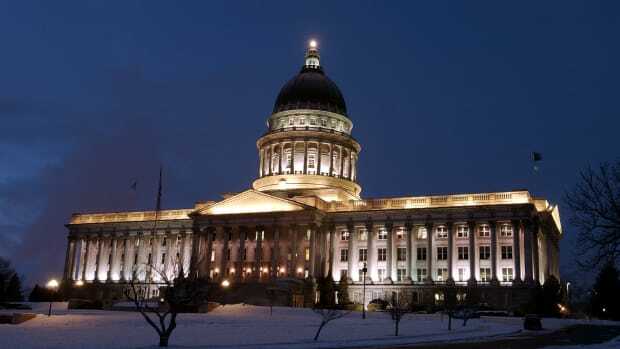 Most likely, vulnerable Utahns will sue, as they have done in Kentucky and Arkansas. 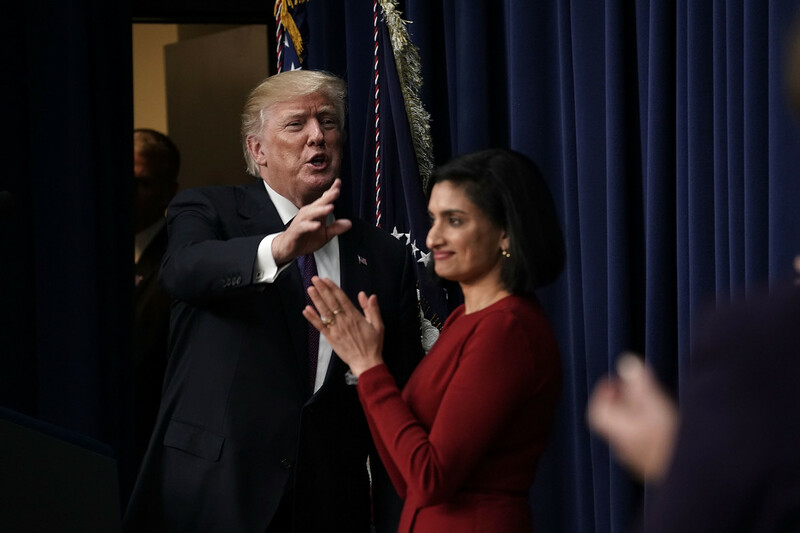 For now, though, Seema Verma has approved capping Medicaid expenditures and using work requirements to justify the maneuver. Meanwhile, Politico just broke the news that Verma has been spending millions of taxpayer dollars on private GOP consultants and speechwriters in order to burnish her image. The Trump administration&apos;s attacks on Medicaid are nowhere near finished.